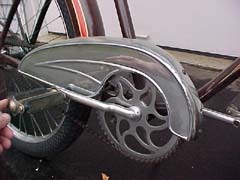 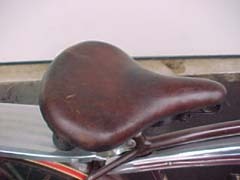 Beautiful bike with great Art Deco styling. 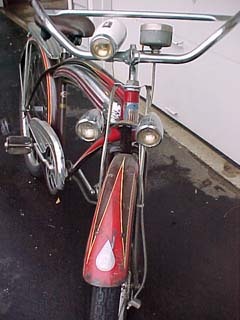 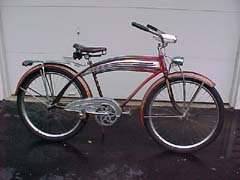 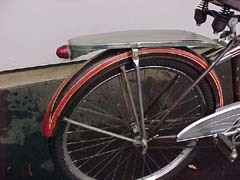 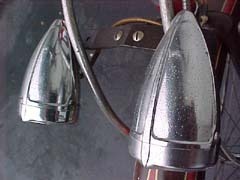 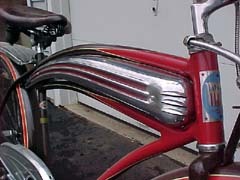 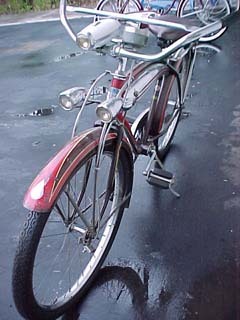 All original with twin Delta Silver-Ray headlights, chrome tank, chainguard and carrier. 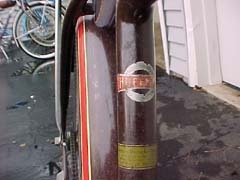 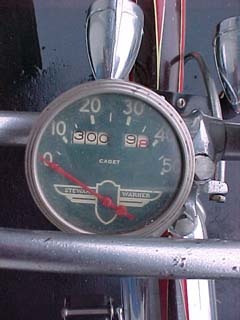 Additional acessory Cadet Speedometer (by Stewart Warner) is installed.